The CD is here! Order yours now for delivery before Christmas! The Basilica Choir sings Christmas favorites and new carols on their newest CD on Stemik records including God, We Would Hear the Angels Sing. Now available on iTunes as well. 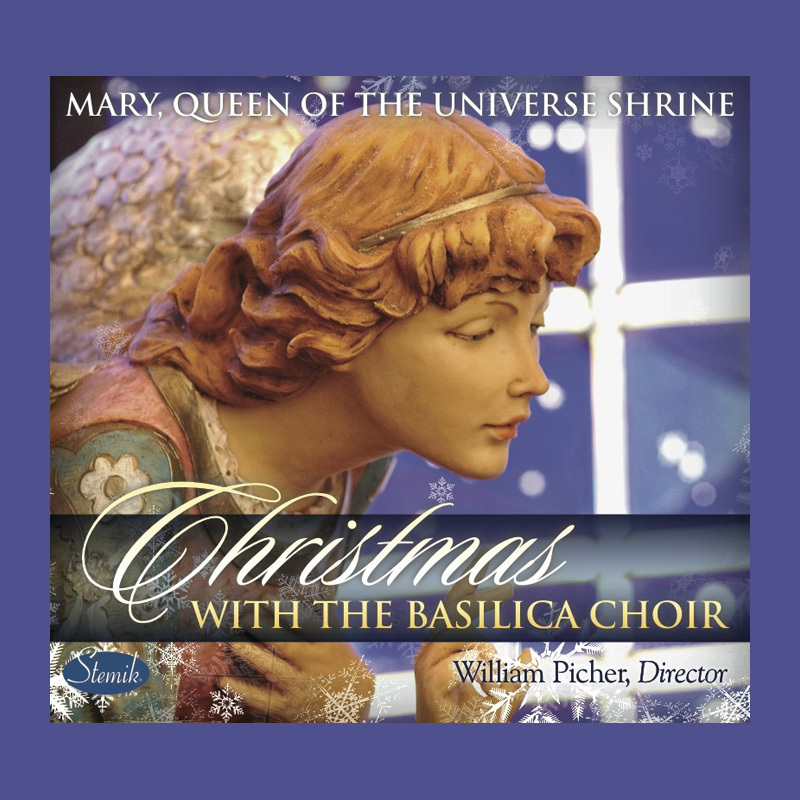 Tagged Basilica Choir, BNSMQU, CD, Choral, Christmas, Composition, iTunes, John Dalles, Orlando, Recording, SATB, Stemik, Unaccompanied, William Picher.